Eric Prokopi, a Florida-based fossils dealer is not giving up on a dinosaur skeleton he recreated from pieces of rock and stone, which was seized by the US Government earlier this summer. 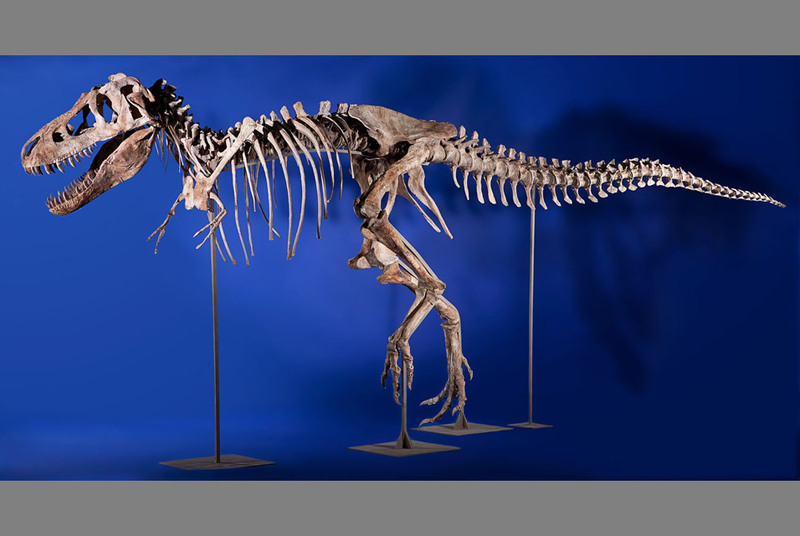 The dinosaur skeleton parts are thought to have originated in Mongolia. A New York judge ordered seizure of the skeleton arguing that it was imported into the US with false provenance information, indicating that the skeleton originated in Great Britain and not Mongolia. On August 20, 2012, Prokopi lawyers filed court papers to recover the seized fossils. As reported, “the court papers, Prokopi and Dallas-based auction house Heritage Auctions were in negotiations with Mongolia’s president to settle the dispute when the U.S. filed a seizure lawsuit to obtain the dinosaur.” In addition, the court papers “called the effort to return the 70 million-year-old skeleton to Mongolia unprecedented, saying fossils from China, Kazakhstan, Mongolia and Russia have been openly sold on the international market and collected in the United States by people and museums for generations.” Even if that were true, false statements in bills of lading and other customs declarations are hard to dispute and more likely than not to result in forfeiture of the improperly declared objects. According to Prokopi, he imported the bones in 2010 as chunks of broken bones and rocks which he enhanced with plastic material and other fossil specimens. The origins of the broken bones are the key to deciding which cabinet gets to house this skeleton. Unfortunately, nobody is asking whether the multimillion year old skeleton wishes to return to its historical motherland or not.